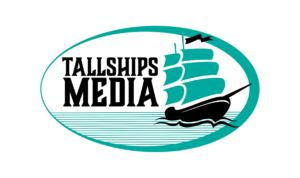 One of the things, Tallships Media prides itself in is our willingness to go the extra mile to learn about a client and their business before starting the design phase. 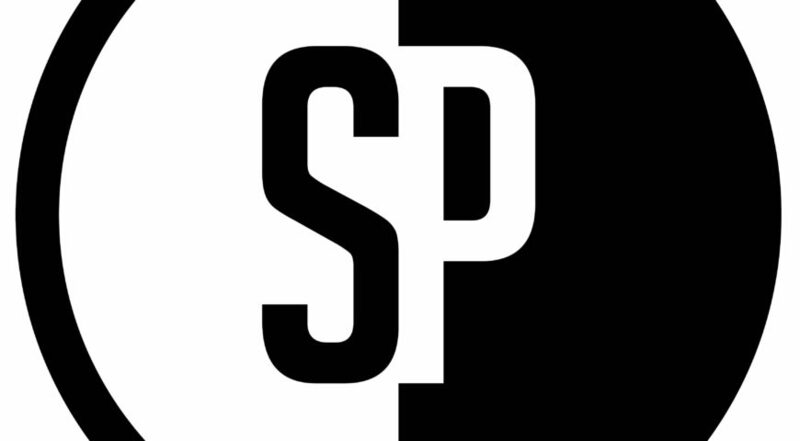 Slater Photos, which has a focus on amateur sports in Durham Region, wanted a very simple logo that would stand out no matter where it was displayed. It took several attempts to get the logo just right and working with Sara helped us improve our workflows when it comes to designing a face for a company.